Where: Depot Plaza downtown Mill Valley, CA. 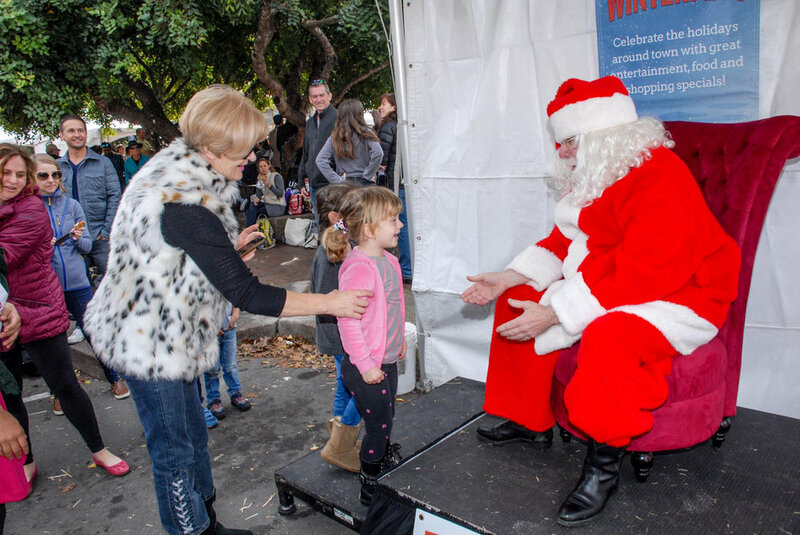 What: The Mill Valley Chamber of Commerce, in partnership with the City of Mill Valley, celebrates the most wonderful time of the year with their annual Winterfest Celebration, a free, fun-filled day of food, holiday entertainment and kid and family-friendly activities. This year's event will be more exciting than ever, with a snow hill, snow ball toss, expanded food, activities and an extensive program of live performances. 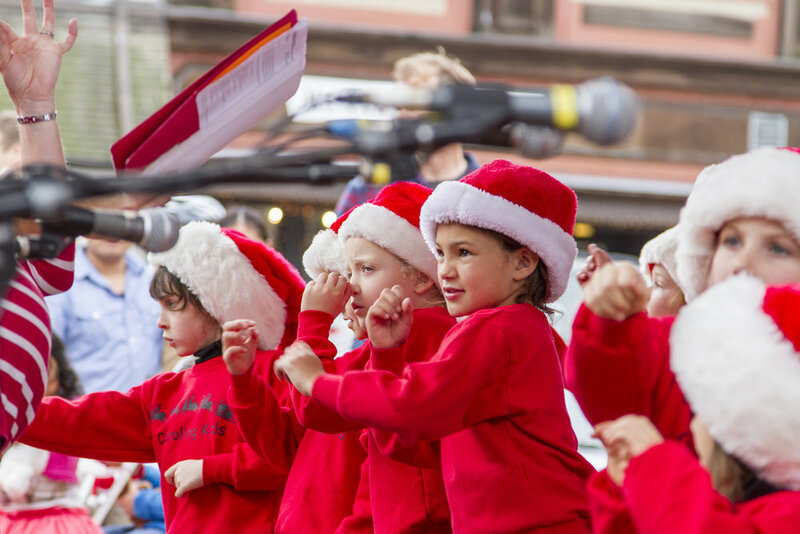 Plus, a tree lighting ceremony and a visit for Santa Claus himself! NEW for this year: a winter wonderland photo booth! 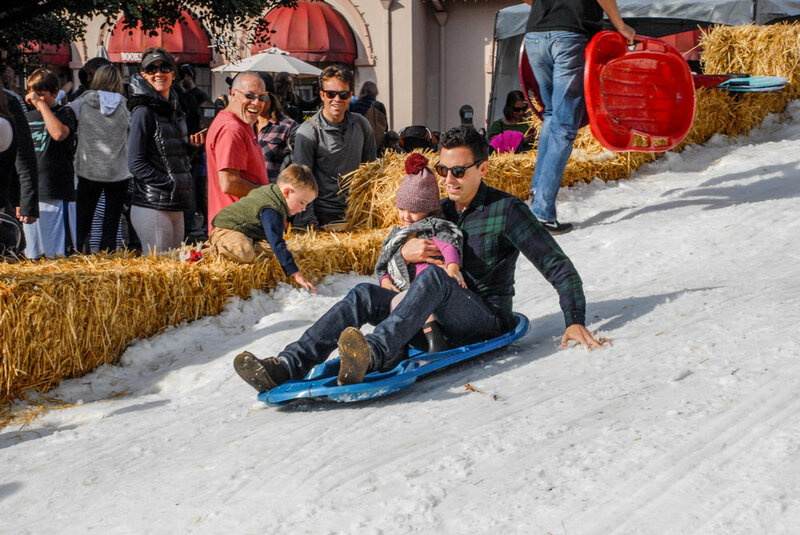 NOTE: nstead of our usual small sledding hill in the Downtown Plaza, they'll have a massive, 100-foot-long slide, a carousel-themed bounce house, a visit from Santa in an antique fire truck, a photo booth, an array of incredible (and free) food! But the snow is a no-show this year. 1:15–1:45: Rita Abrams - "Mill Valley"
﻿﻿﻿There will be tasty bites for all to enjoy courtesy of several local restaurants and businesses: Piazza D'Angelo﻿﻿, Balboa Café, El Paseo, Equator Coffees & Teas﻿, Extreme Pizza, Good Earth Natural Foods, Urban Remedy, Three Twins Ice Cream and Super Duper Burger. 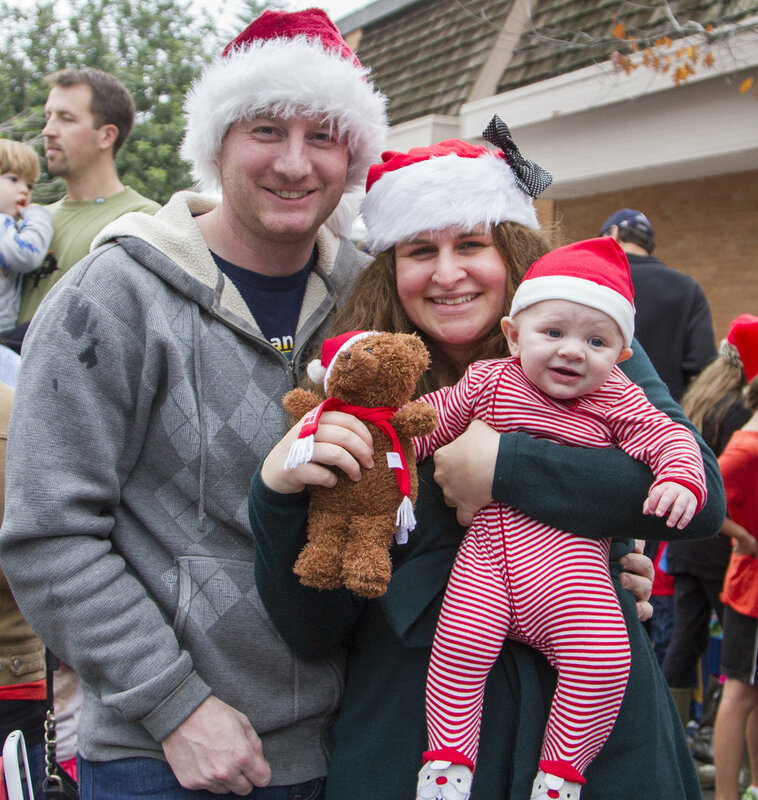 One of the most important elements of the annual Winterfest is an opportunity to give back. 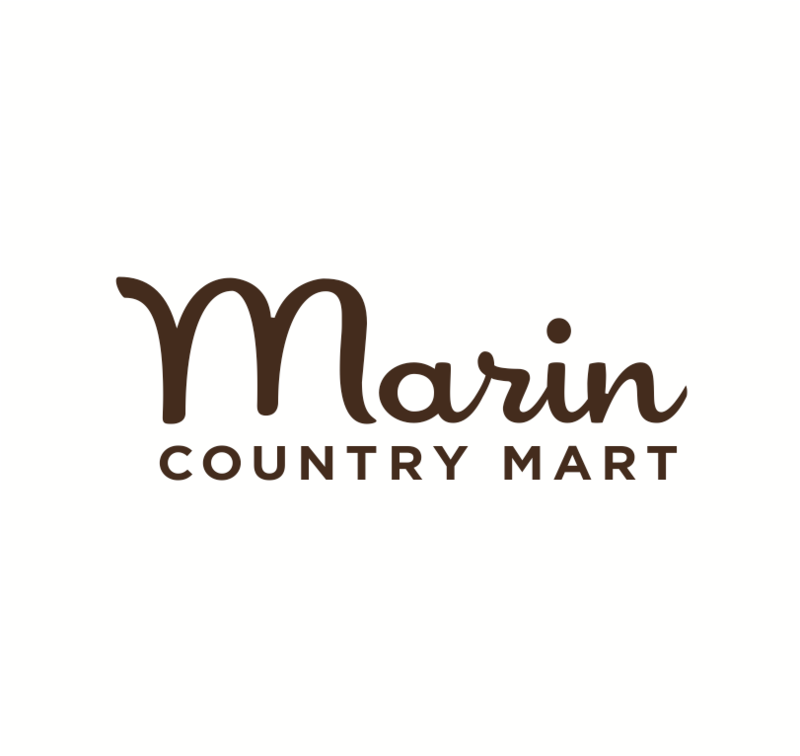 There will be an entire Donation Station at Winterfest to collect canned food for the SF-Marin Food Bank, unwrapped toy donations for the Toys for Tots program and the Performing Stars of Marin. Don't miss this chance to give to those in need! Public Information: This event is FREE and open to the public. There is a $2 suggested donation for each run down the snow slide, 3 runs for $5, or $10 for unlimited rides. For more information, visit www.EnjoyMillValley.com or call 415-388-9700.